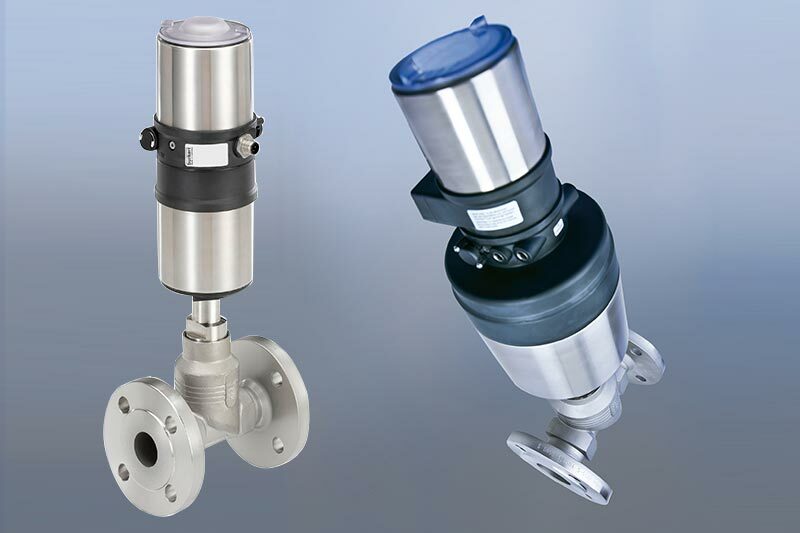 Ball Valve Repair Kits feature replacement ball seals, body seals (where applicable) and stem seals for Mars Ball Valves. 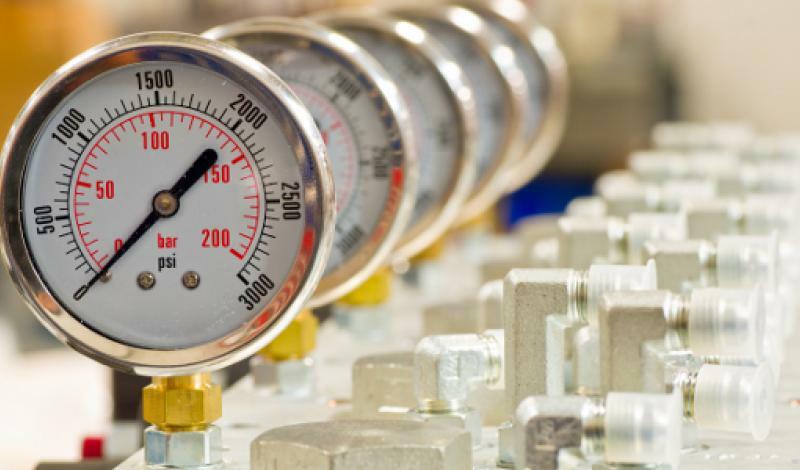 Everything required to undertake on-the-spot maintenance and / or repair; helping to not only reduce downtime but ensure that your valve functions correctly. 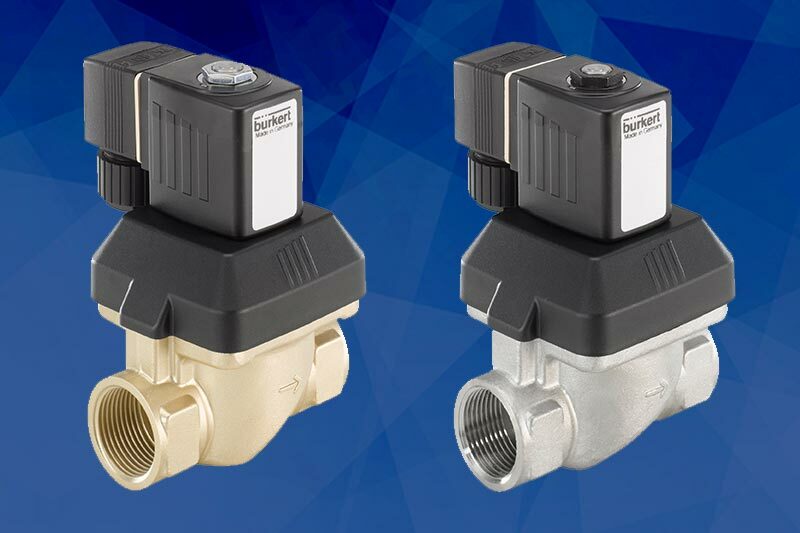 Valves Online always recommend that buyers, engineers and installers purchase the corresponding valve repair kit when purchasing their valve for added peace of mind. 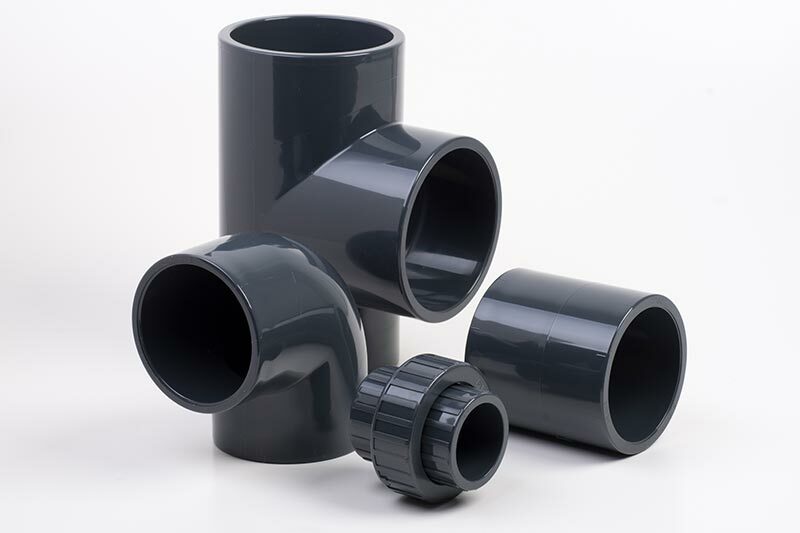 Ball Valve Repair Kits are available to order online, in sizes: 1/2" to 4".